A security freeze stops the major credit reporting agencies from sharing your credit information with potential creditors. You can help prevent identity theft by putting a security freeze on your credit file. 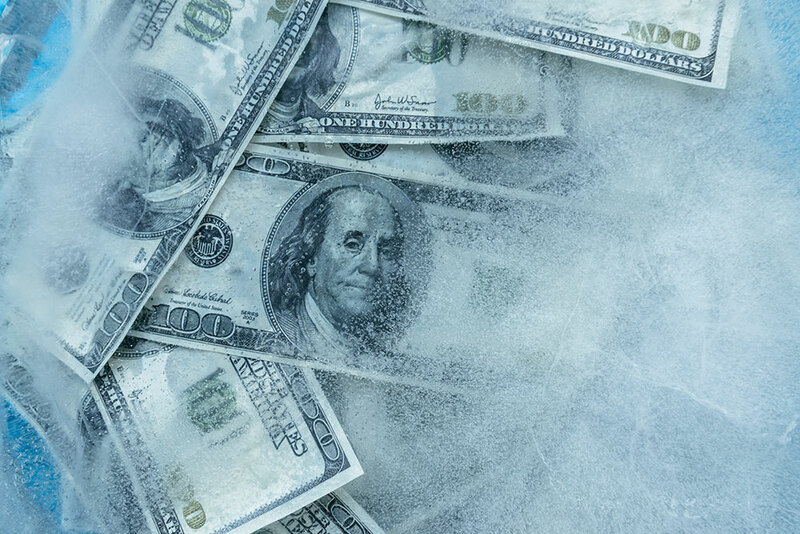 A freeze stops the major credit reporting agencies from sharing your credit information with potential creditors. Most businesses will not open new credit without access to this information. A freeze does not affect your credit score. When you freeze your credit file, you will be given a Personal Identification Number (PIN) to use if you decide to lift or remove the freeze later. A freeze does not prevent existing creditors, government agencies, and law enforcement from accessing your information. Can I still open new accounts? Yes, you can temporarily lift the freeze in order to open new accounts. You can lift the freeze in writing or over the phone, using your PIN. How much does it cost to freeze my credit? Effective Sept. 21, 2018, security freezes are free to all consumers as part of a recent change to Federal law. Freezing credit files for children under 16, unfreezing credit files, and year-long fraud alerts are also available at no cost. If you request a freeze online or by phone, the agency must place the freeze within one business day. If you request a lift of the freeze, the agency must lift it within one hour. If you make your request by mail, the agency must place or lift the freeze within three business days after it gets your request. To freeze your credit, write to each of the credit bureaus with identifying information. Spouses must write separate letters. Each request must include a check or credit card number as a form of payment. Can I get a freeze online? Yes, but some terms and costs are different. TransUnion: All services are free online. Equifax: Regular fees apply. However, victims of identity theft should request a freeze in writing and attach a copy of their police report instead of using the online option. How do I permanently remove or temporarily lift the freeze? To remove the lift, you can go online to the sites listed above, or write to each credit reporting agency and pay the appropriate fee. Be sure to include your PIN in the letter. Equifax: Call the telephone number provided in your security freeze confirmation letter.